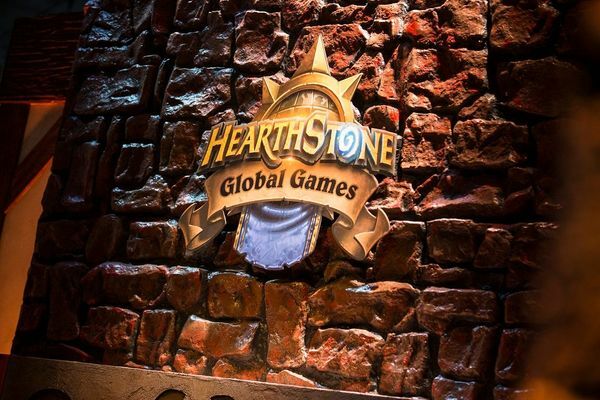 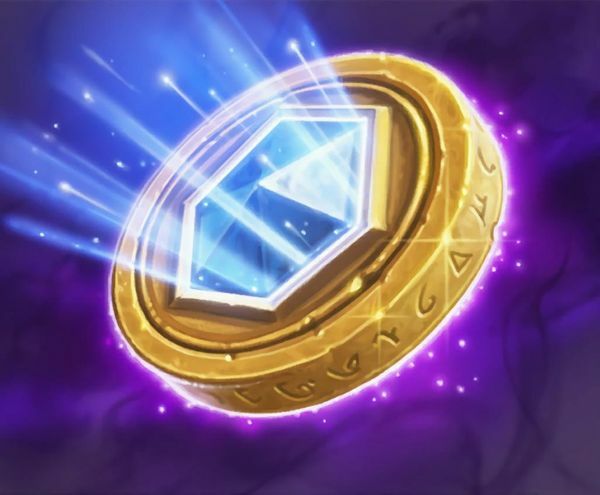 Hearthstone News and Statistics brought to you by HearthSim, the team behind HSReplay.net, and contributors. 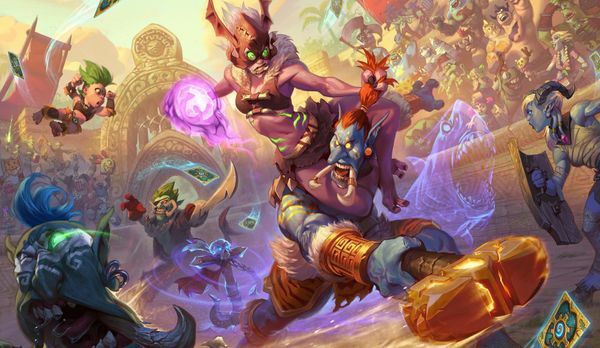 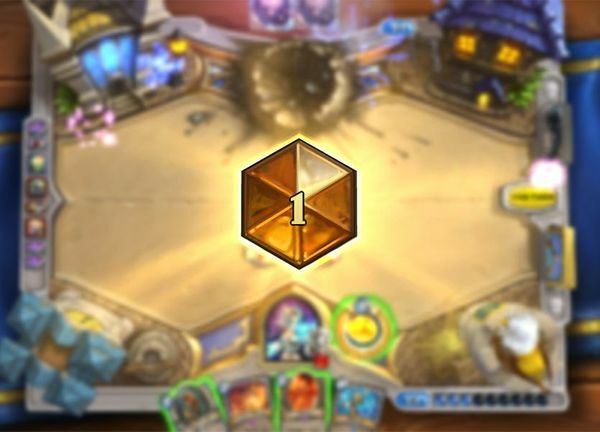 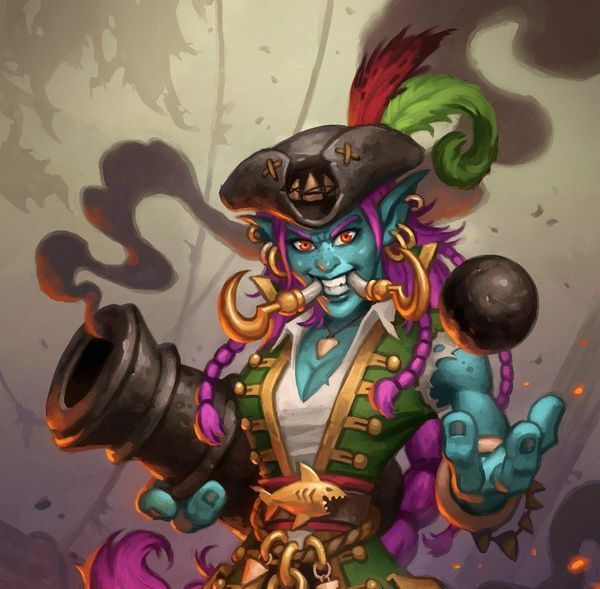 With the nerfs that came in Hearthstone Patch 11.1.1 we are seeing one of the most diverse metas in terms of diversity since possibly Journey to Un'Goro. 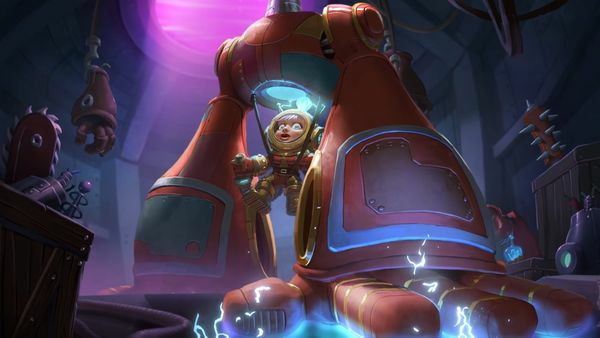 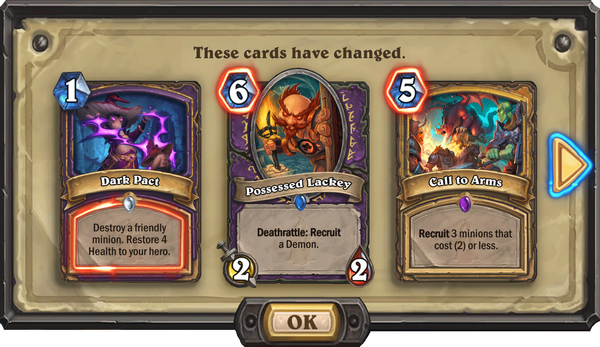 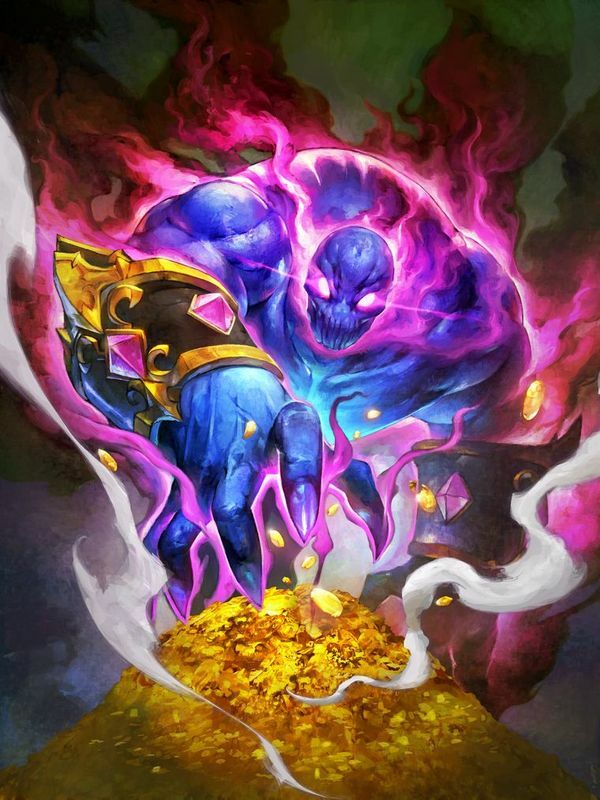 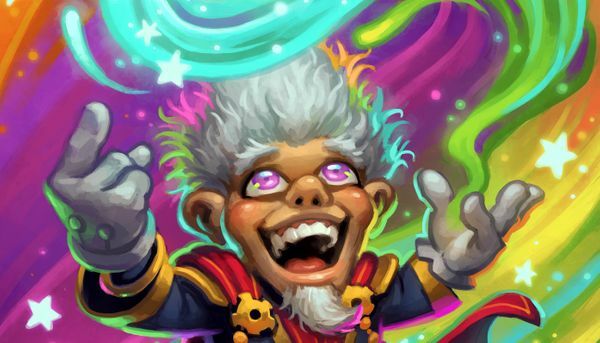 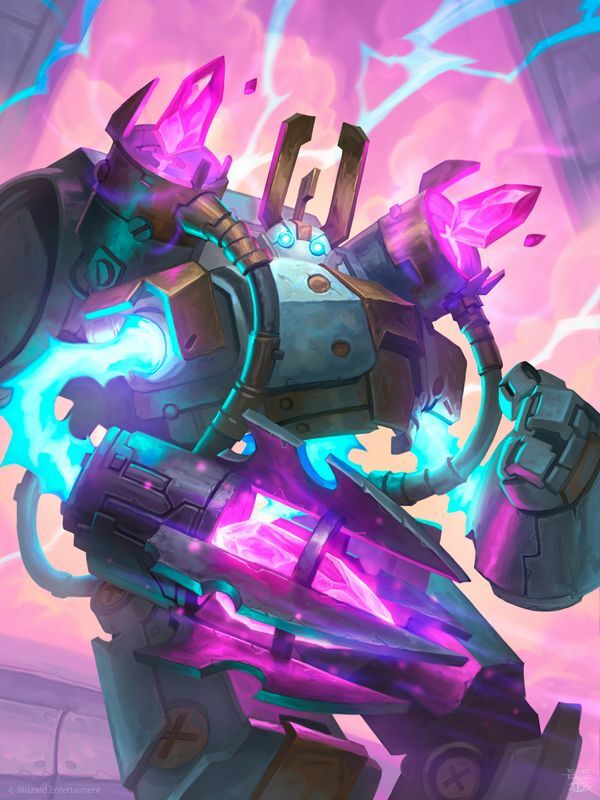 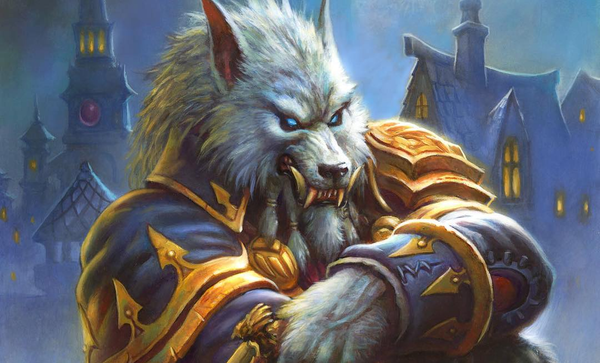 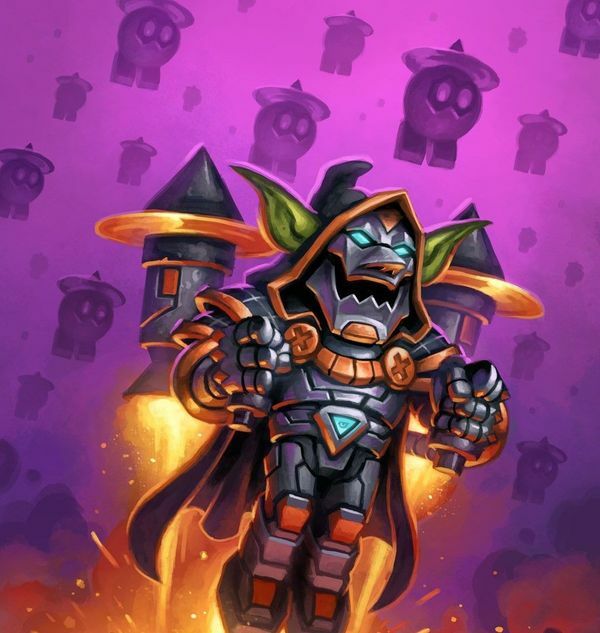 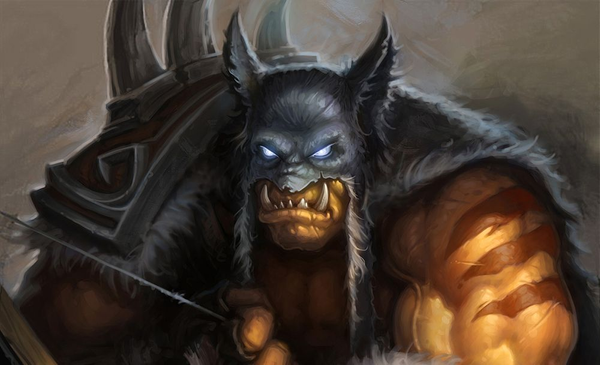 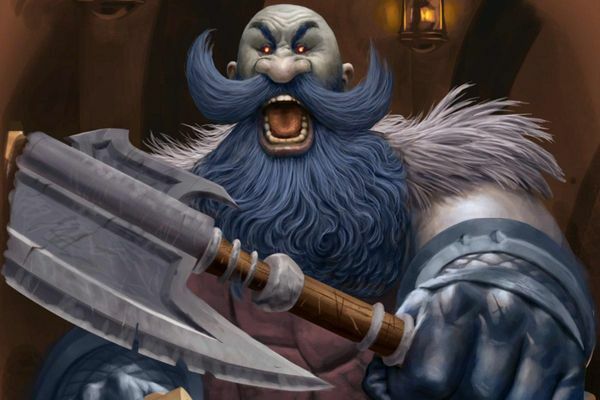 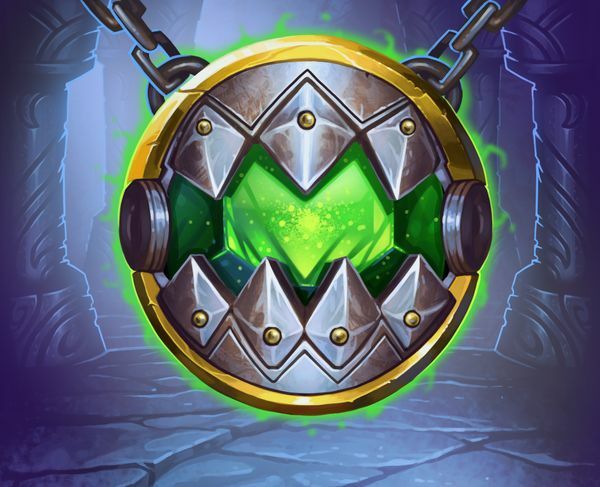 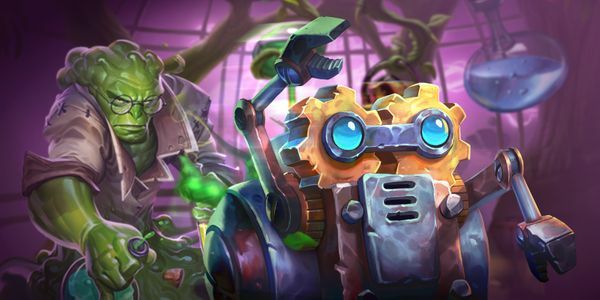 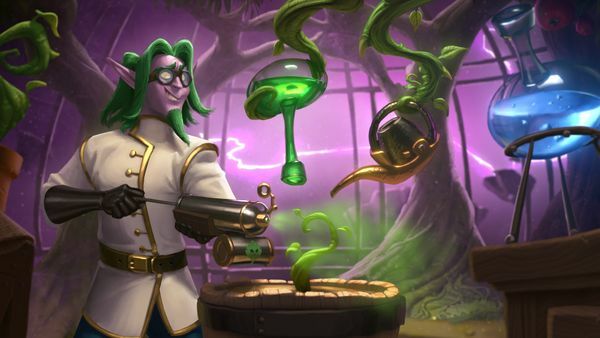 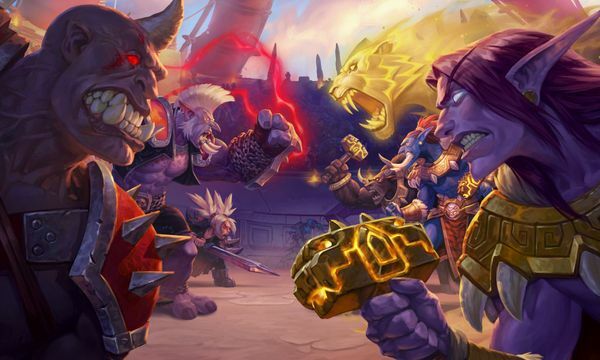 In late May, Blizzard swung the nerf hammer on some older archetypes that had seen significant play before and after the most current standard rotation.